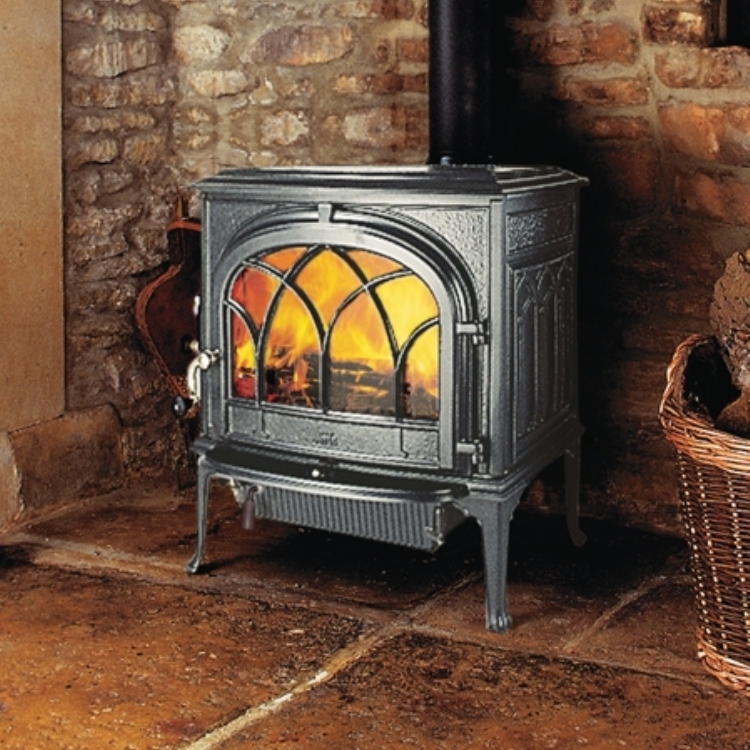 Clearview 650 installation wood burning stove installation from Kernow Fires. 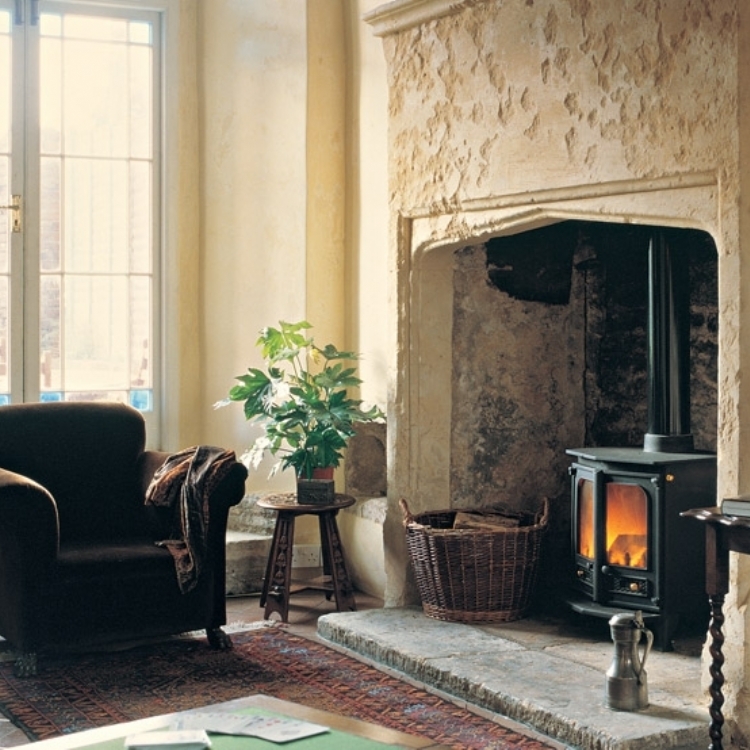 Customer Aspiration: To make the stove more efficient and produce the heat to warm such a large room. Special Requirements: Special care must be taken with the property due to architectural details. 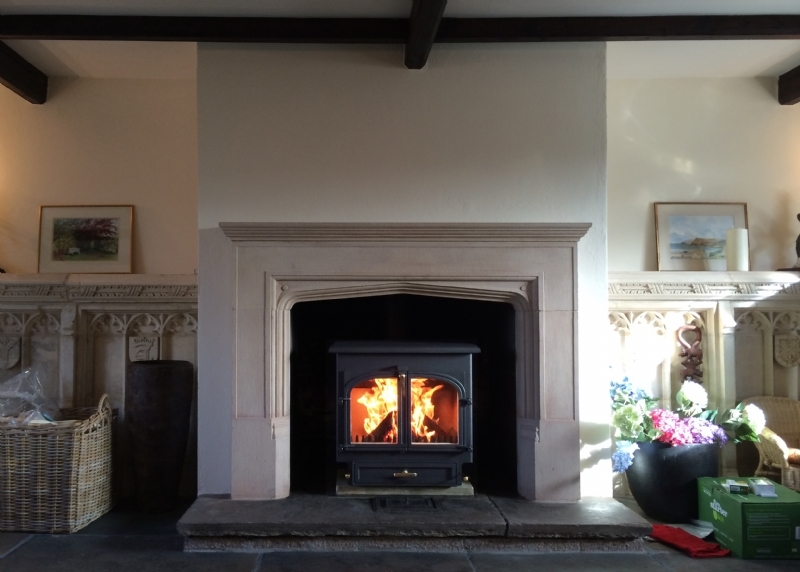 This beautiful fireplace in Cornwall was brought back to life by laying a new slate hearth and adjusting the position of the Clearview 650 multifuel stove so that it sat in the fireplace correctly. 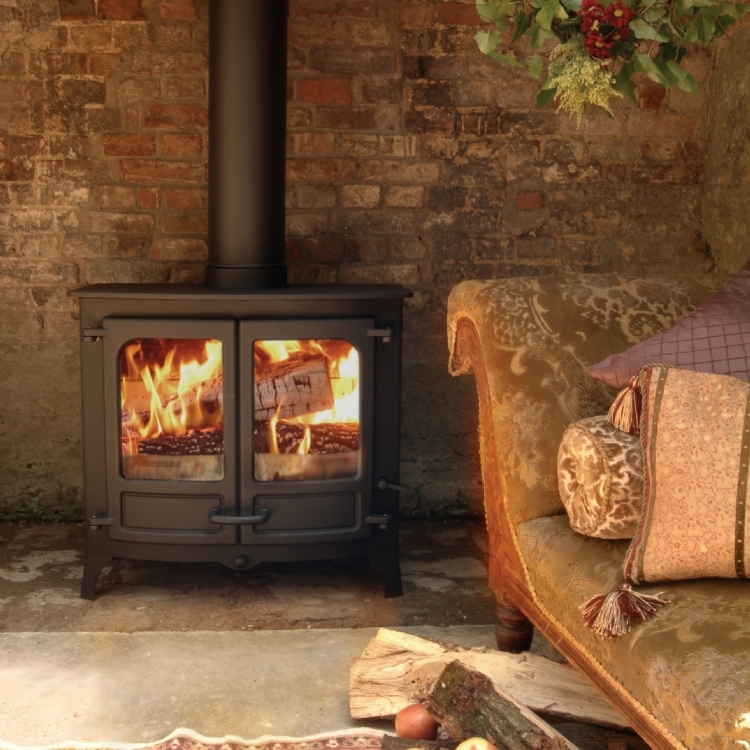 The efficiency of the fire was improved dramatically by lining the flue with a stainless steel liner and fitting a register plate cutting out any drafts. Special care was taken with the building itself whilst undertaking the work.